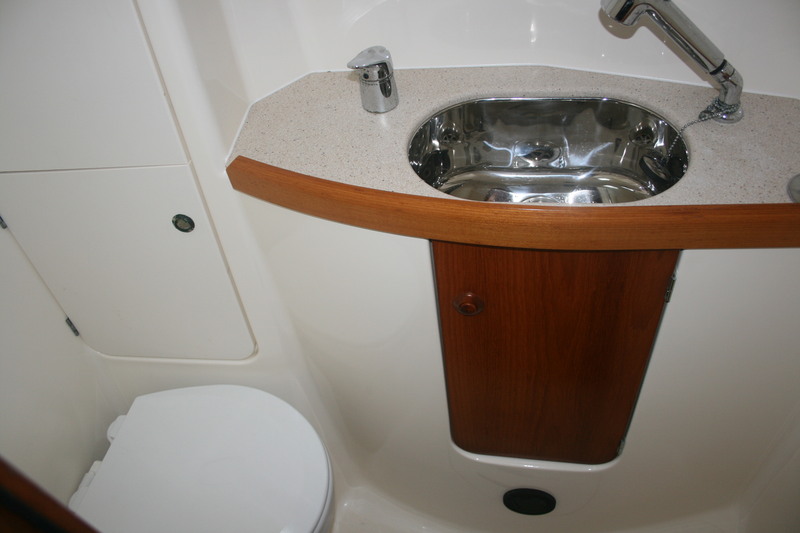 The ultimate luxury cruising yacht. 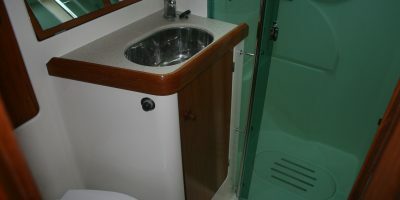 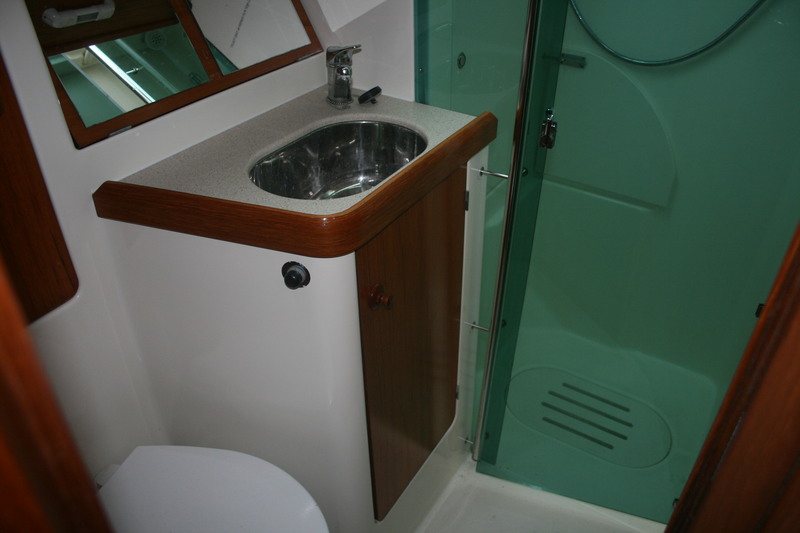 Large master cabin with double berth and ensuite bathroom. 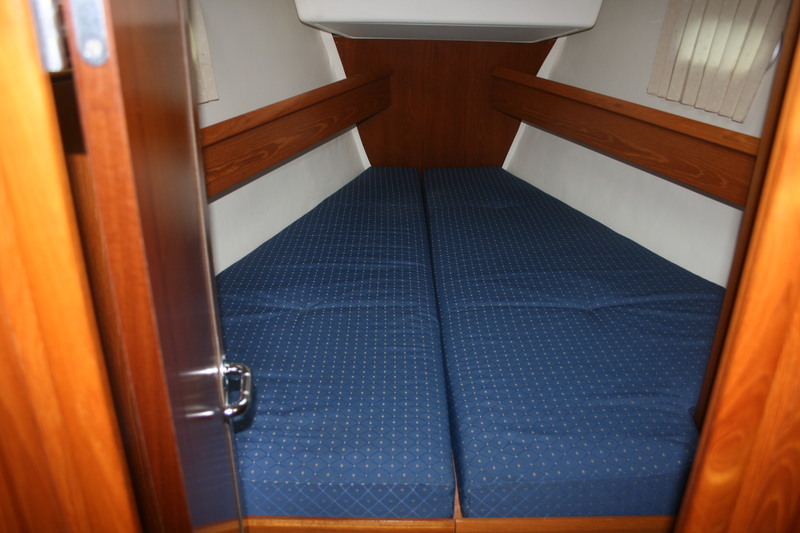 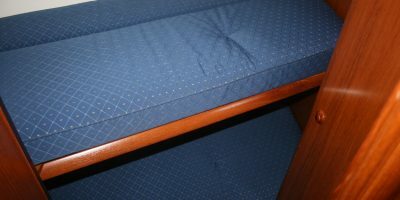 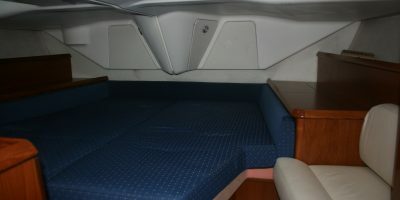 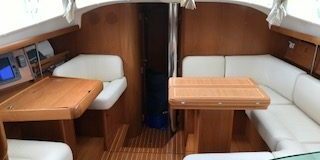 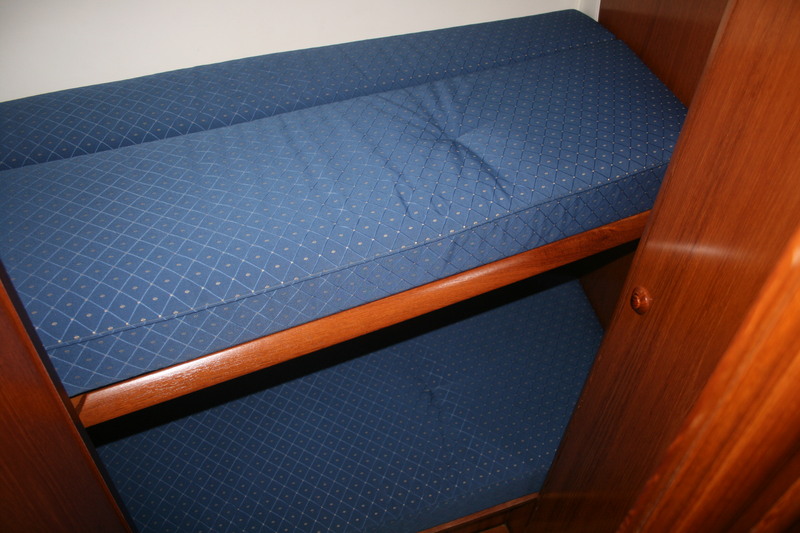 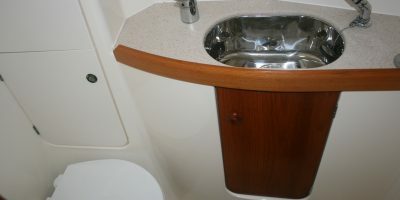 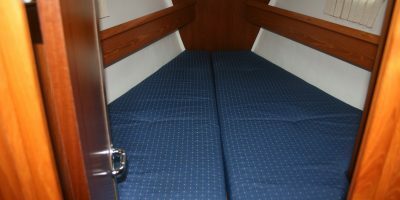 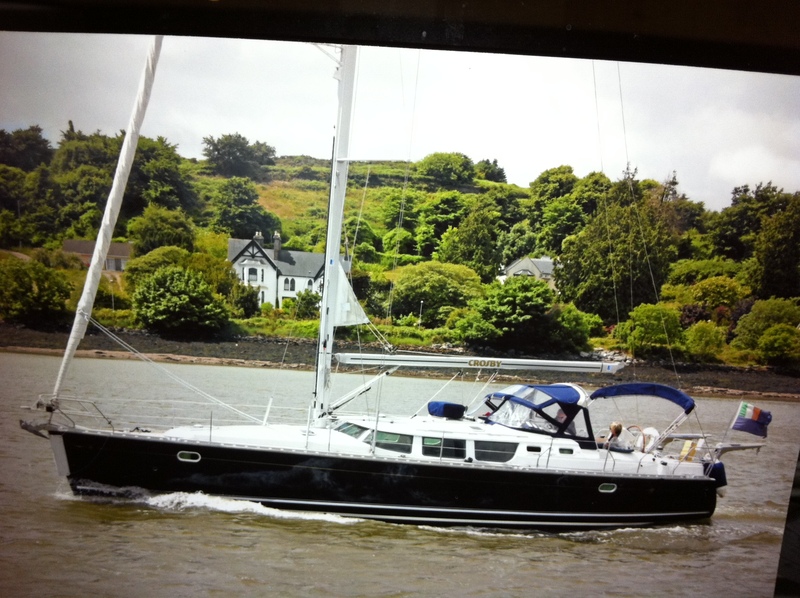 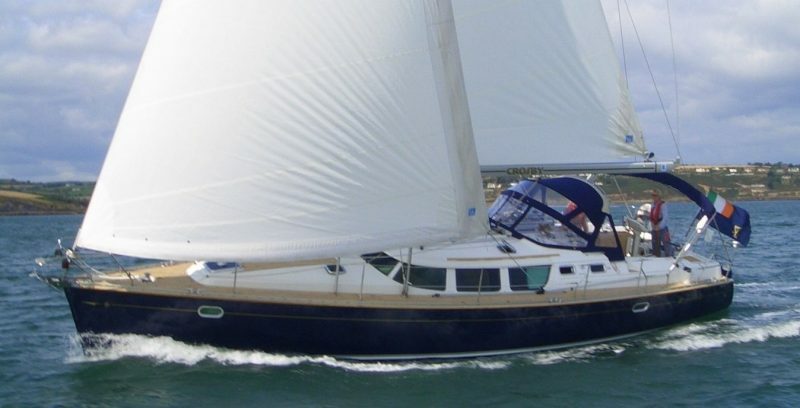 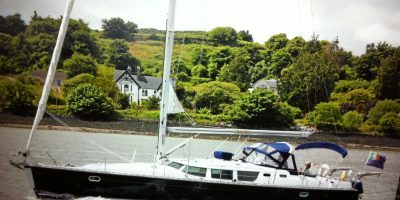 Foreward cabin with double berth and additional cabin with two single pilot bunks. 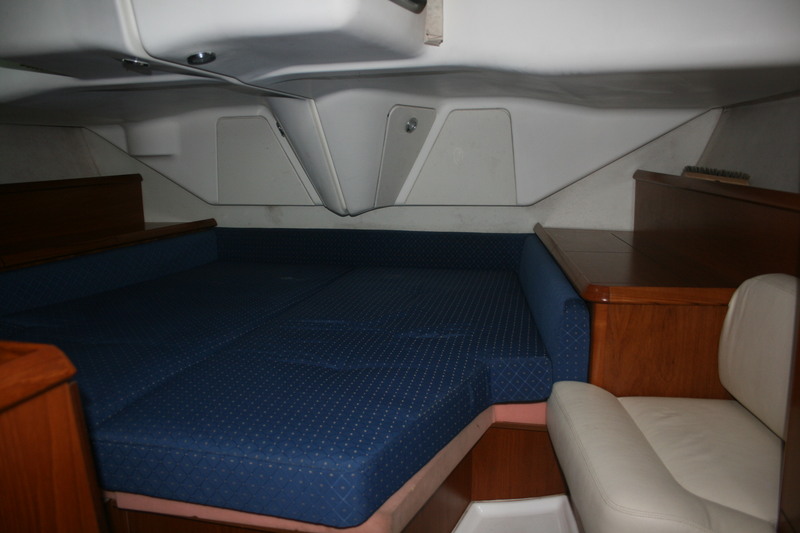 Large comfortable saloon with plush leather seating. 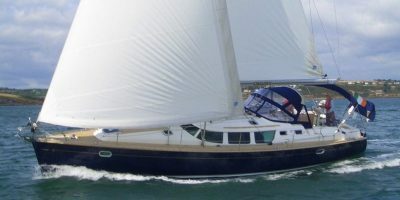 Furling head-sail and in-mast furling main. 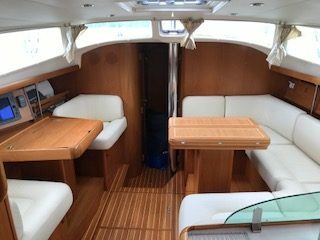 All electric winches and anchor windlass.